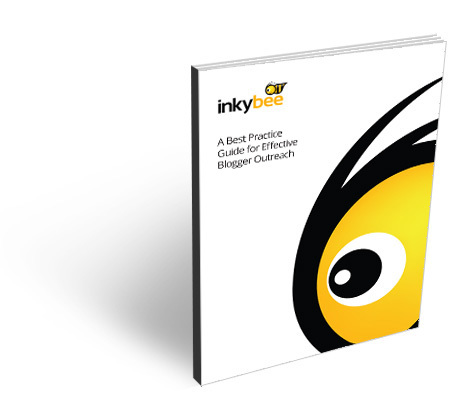 What are the best Influence Marketing blogs on the planet? Who Influences the PR Influencers? Bye, bye limited beta, hello World!